Wagyu vs Kobe Beef – What is The Difference? Wagyu vs Kobe – If you know anything about meat, specifically meat in Japan, you’ll know that the different types of meat available are taken very, very seriously. The fact that a single pound of authentic Japanese meat can cost over $200 means that each and every piece is basically edible gold. Yet, even if you do all the research in the world about Japanese meat, two names always rise to the top of the pile: Wagyu beef and Kobe beef. It may or may not surprise you to know that Kobe beef actually is a type of Wagyu beef. The term Wagyu actually means Japanese beef, and Kobe beef is just a Japanese beef from the region of Kobe. This means that all Kobe beef is Wagyu beef, but not all Wagyu beef is Kobe beef. Sound confusing? We’ll go more in depth to make sure you get the gist. Kobe beef is a particular variety of Wagyu beef. 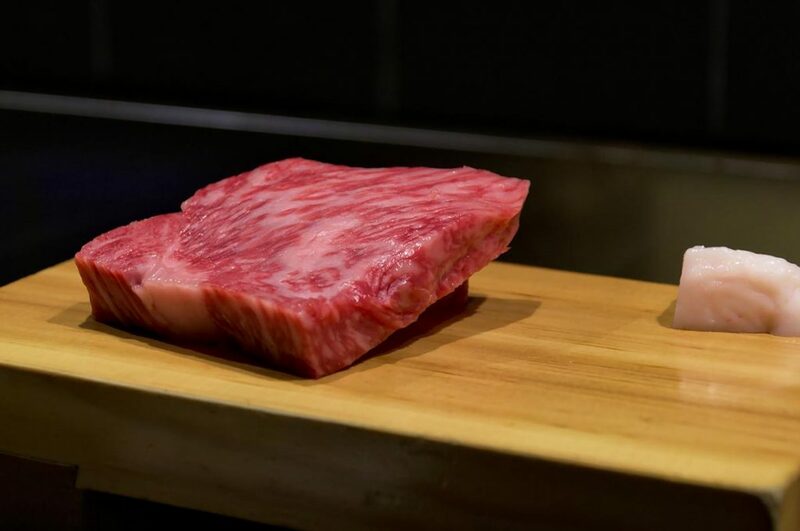 Specifically, Kobe beef is actually Tajima-Gyu cattle that have been raised to the very strict standards and qualifications that the Hyogo prefecture has set forth. That being said, almost all beef raised and produced in Japan has very strict regulations and guidelines to be considered authentic Japanese beef. Wagyu beef, including Kobe beef, sells for the highest price per pound worldwide due to the fact that so much time, effort, and care goes into each and every piece of meat that’s exported out of the country and sold within the country. That being said, Kobe beef definitely takes the cake in regards to how many regulations and quality control checks each and every cattle have to go through in order to be considered authentic. Both Wagyu beef and Kobe beef have insane amounts of marbling that are apparent from the moment you cut into them. This means that most chefs prefer to either cook them as steaks with seared outsides and warm, cooked insides, or thinly slice them to be cooked quickly and eaten immediately. There are many restaurants where you can actually cook your own Japanese beef on a small grill built right into your table! 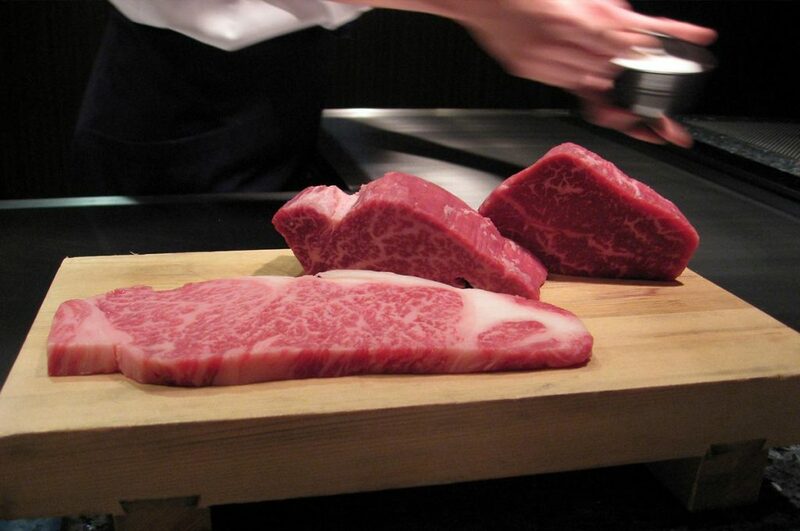 Kobe beef is considered to have the highest restrictions placed upon it in comparison to any other beef in the world. The cattle has to have a specific pedigree (so they must be purebred and have certification to prove it) and must be fed and slaughtered with very specific guidelines. They can only be fed food from the region, can only be slaughtered in approved slaughterhouses, and have to have specific weight and marbling requirements in order to be accepted. On the whole, less than 3,000 cattle per year make the full requirements and to considered true Kobe beef. It’s said that Kobe beef cattle are also treated differently, though there’s more speculation than fact in most of the ‘rumors’ present about how the cattle are raised. It has been confirmed on several accounts that the cattle are played classical music, get massages with sake, and are fed alcohol during summer months so that they’ll gain a bigger appetite and continue eating even when they don’t want to. Wagyu beef, on the other hand, can actually be raised and harvested anywhere in the world. If you look closely enough, you’ll find that there are actually strains of Wagyu beef that have been born and bred in America, Australia, and Europe. This means that you can have Wagyu beef worldwide simply because the name Wagyu beef means that the cattle itself is a Japanese cattle. Kobe beef, on the other hand, cannot be raised or killed anywhere but inside the prefecture of Hyogo. Each and every cattle that’s born in the prefecture has its own 10 digit serial number that allows the animal’s lineage and life cycle to be traced back and validated. This means that it’s very possible to get ‘fake’ Kobe beef in other areas of the world. With Wagyu beef, the cattle itself is the most important aspect. 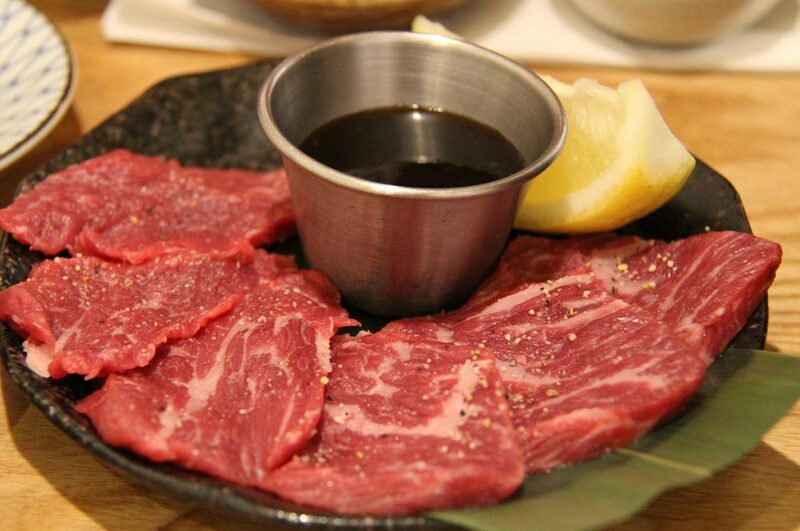 With Kobe beef, the place where the cattle is born and raised is the most important factor. It’s also because of this that the normal price tags associated with Kobe beef are much, much higher than that of Wagyu beef, which can be grown and killed anywhere in the world. With the amount of care taken into preparing Kobe beef for consumption, it’s generally said that the taste is far superior to any other Wagyu beef. This is very much up for debate, as many people say that price determines enjoyment. If you paid $30 for a single strawberry, you’d likely say that it had a superior taste to one that cost $1. 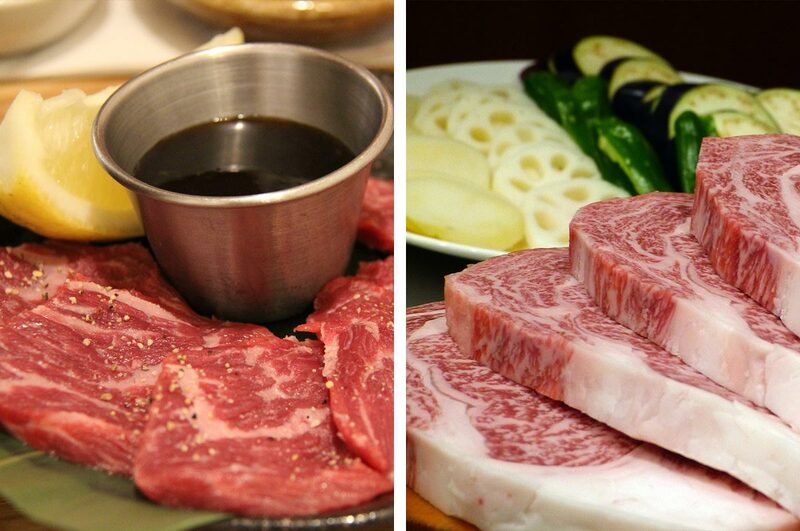 Wagyu vs Kobe Beef – What’s best for you? If you have the funds and are looking to try something that is said to be the king of all meats, then Kobe beef is the right choice for you. If you’re someone who appreciates the finer things in life but doesn’t need to go all out to enjoy yourself, maybe start with Wagyu beef and see how you feel afterwards. There’s no right answer to which you should pick, and both are some of the most delicious, succulent meats found in the world. If you’re really unsure of which one you would prefer, you can always find restaurants in Japan or abroad that serve both varieties and try them both in one sitting. Sure, the price will be quite a bit higher if you try and do a two-for-one experience, but at least you’ll know which one you’ll want to spend your funds on the next time you have a hankering for some of the world’s most delicious meats. Japan has proven themselves to be masters of delicious beef production – so much so that people around the world are paying seemingly outrages prices just to have a few bites of beefy heaven. In the end, taste is in the mouth of the chewer, and the delights of a mouthful of juicy, meaty Japanese beef cannot be properly measured by any manmade device. 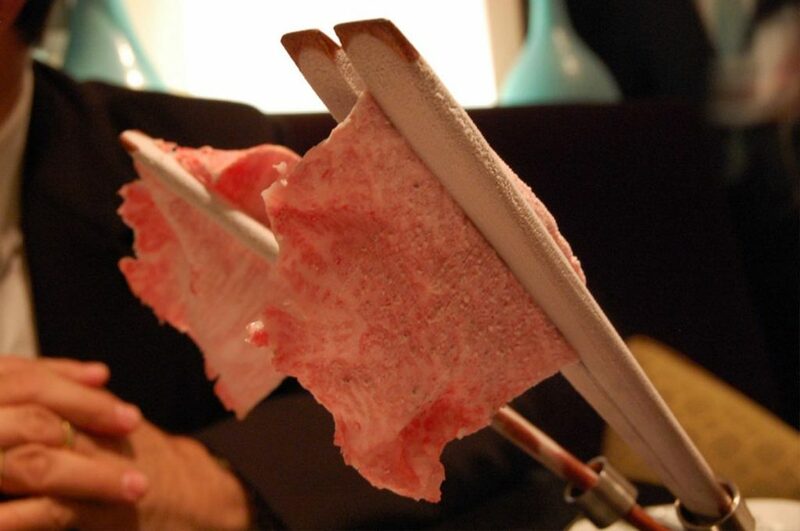 Yet, the smiles and sounds of pure joy that come after eating a single bite of these succulent meats is well worth the trip and the price tag. 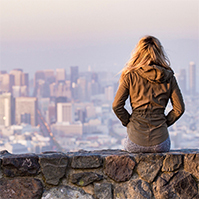 Are you curious about the particularities of each one and want to know where you can try them? 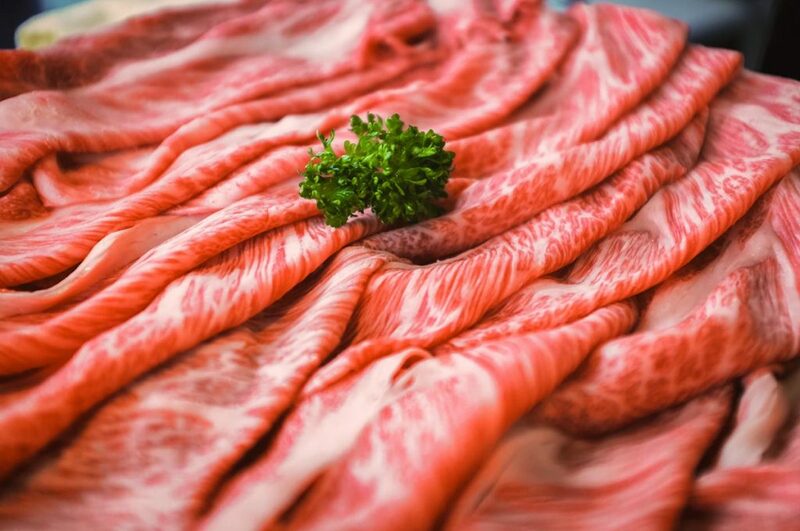 Take a look at our articles about Kobe Beef and Wagyu Beef and find out! 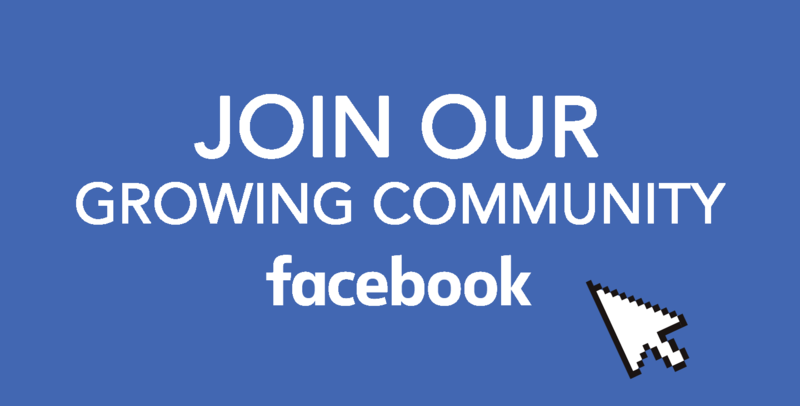 Discover more and more about Japan by joining our Facebook Group and following Your Japan on Instagram, Facebook, and Pinterest.